The algae treatment has been rescheduled for Monday, August 11, 2014. 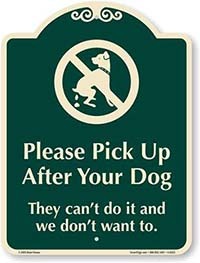 As always this subject to change due to weather and other factors. The treatment is set to be Green Clean Pro (website: http://www.biosafesystems.com/product-ag-gcpro.html, data sheet: http://www.biosafesystems.com/assets/greencleanpro-msds.pdf). GreenClean Pro as a permitted algicide carries the following water use restrictions: Swimming, bathing, fishing and livestock watering are prohibited for 24 hours. The Truesdale Lake survey report is attached [below] for review. 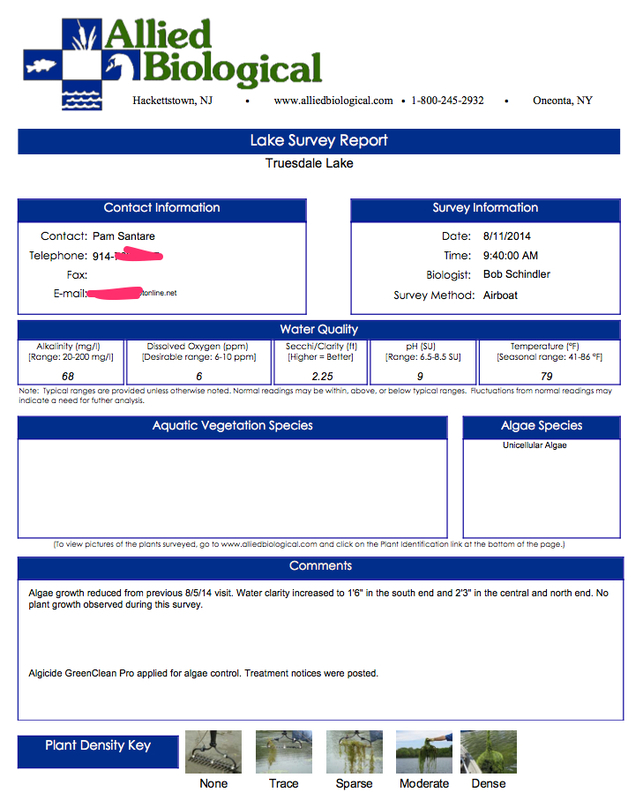 As this was the first application of GreenClean Pro for Truesdale Lake, I would like to ask for feedback from the group following the next day or two of rain. If possible, I would like to have secchi readings for clarity and any overall visual impressions of the treatment vs. copper sulfate applications. The next treatment (GreenClean Pro or copper sulfate) for Truesdale Lake is scheduled for Tuesday August 19th.